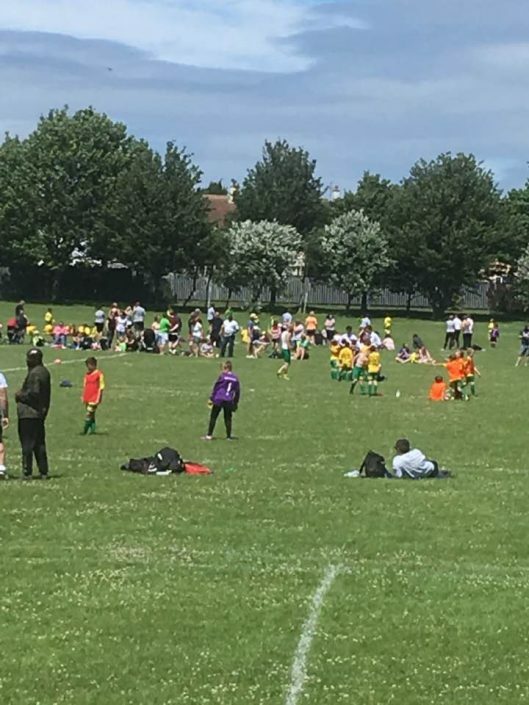 Clapham Sports FC was established in 2016 from the merger between Clapham Colts youth teams & the two adult football teams in the village, Clapham Sports FC & M&DH Clapham Sunday’s FC. The new partnership now consists of 9 youth teams from U7’s to U16’s & two adult teams playing on a Saturday & Sunday. 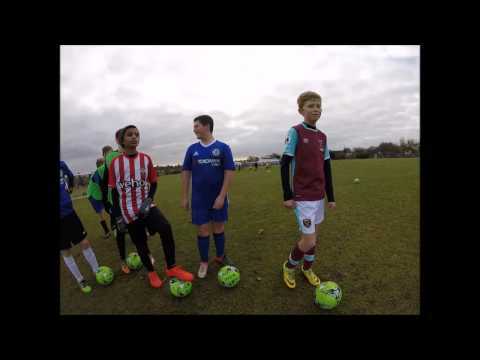 The long term vision for Clapham Sports FC is to bridge the gap between youth & adult football. 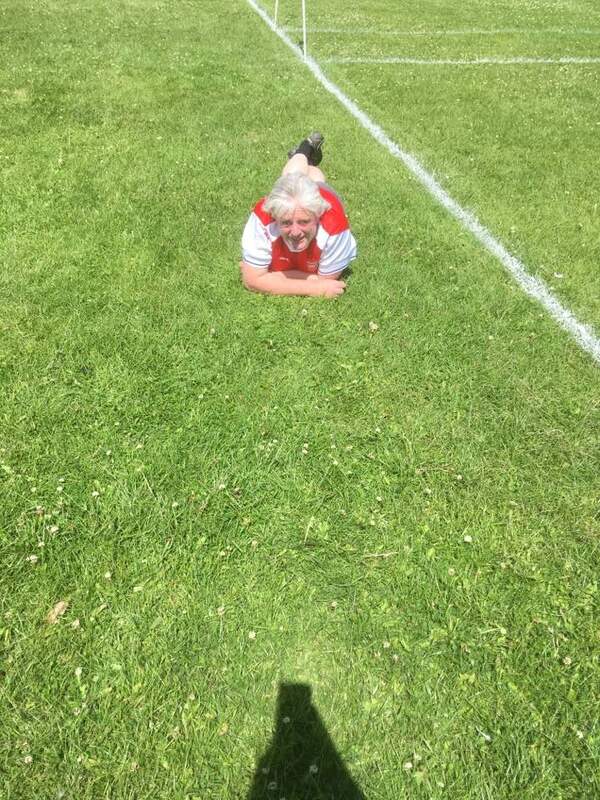 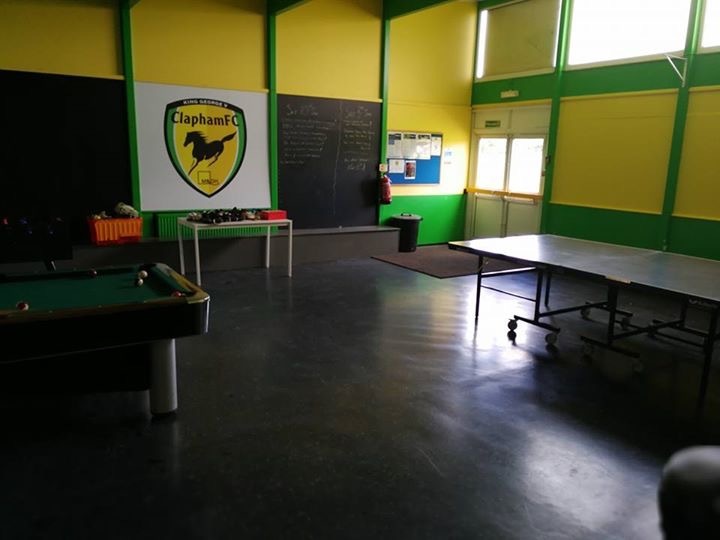 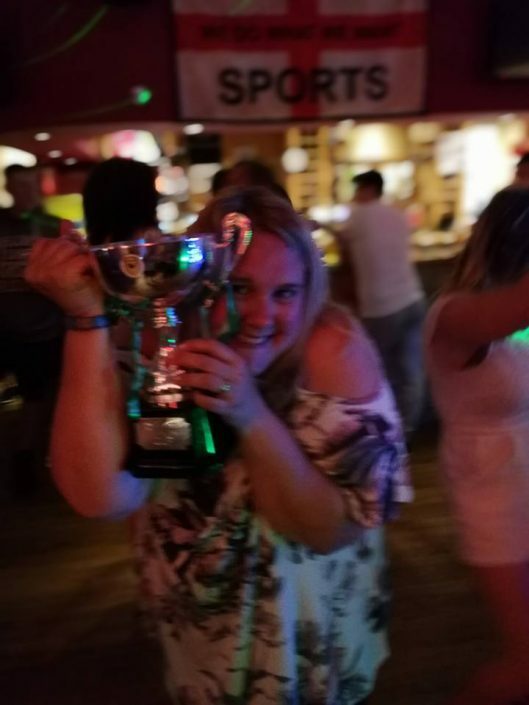 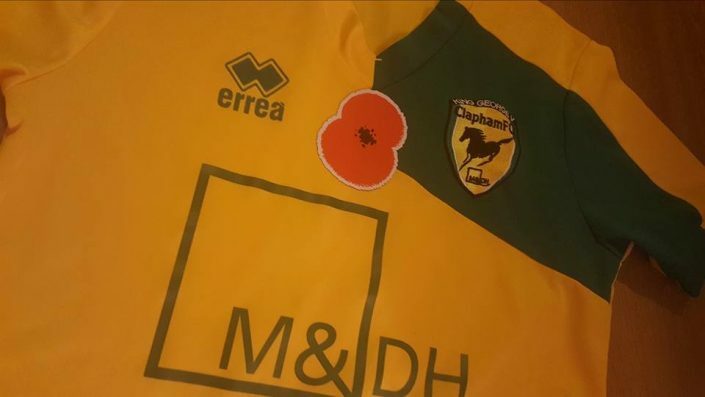 Originally the Clapham Colts were formed in 1993 by Tony & Ann Guiry, to give the children of the village the chance to play football at club level. During 1993/1994 younger players began to join the club and more teams were being formed at various age groups. 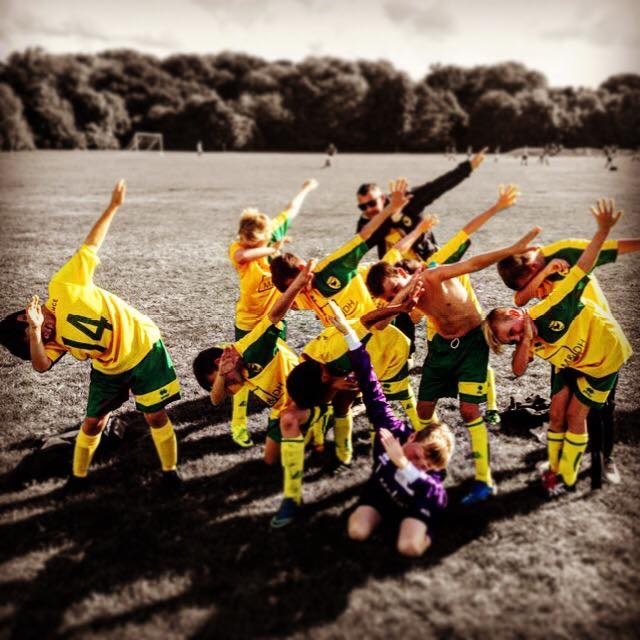 The parents then formed a committee and the club has gone from strength to strength, to become the club it is today. 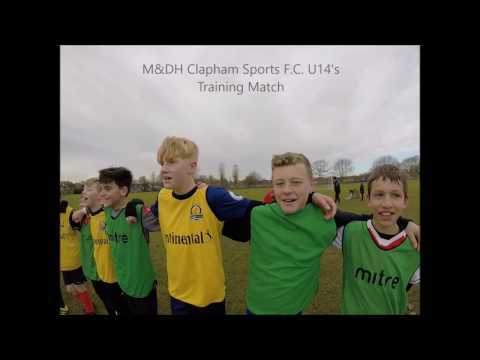 Clapham Sports FC is an FA chartered Standard club with FA Qualified coaches at all levels, affiliated with the Bedfordshire FA. 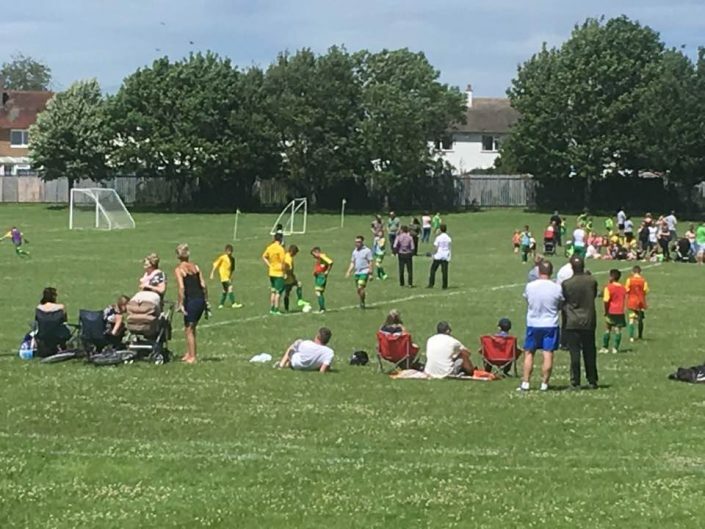 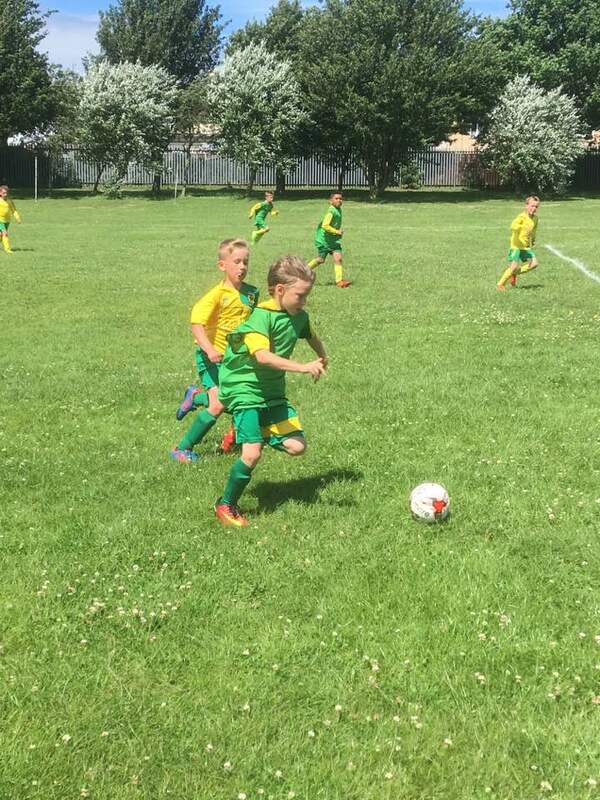 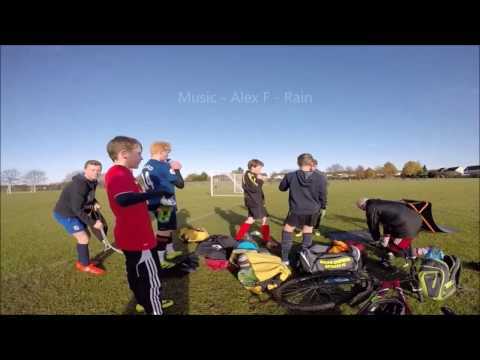 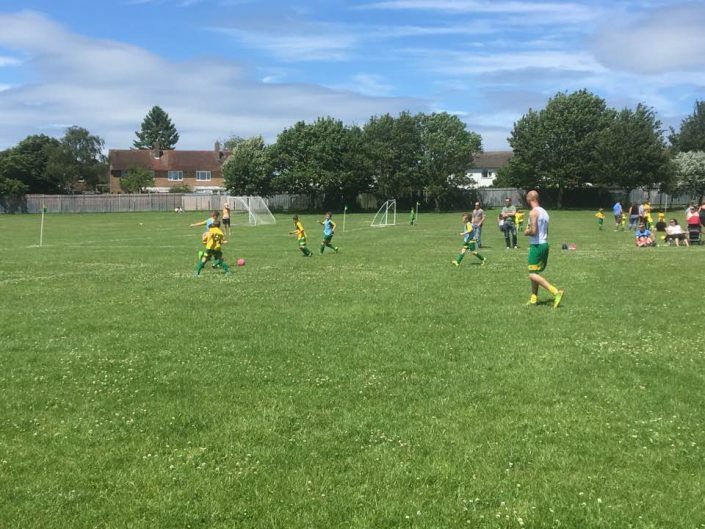 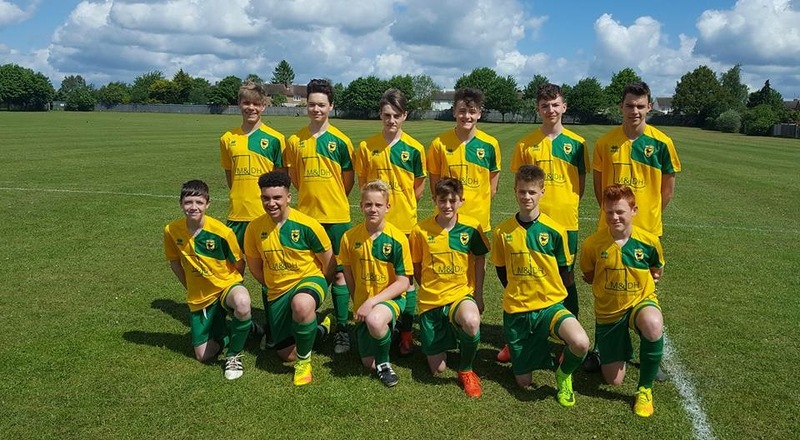 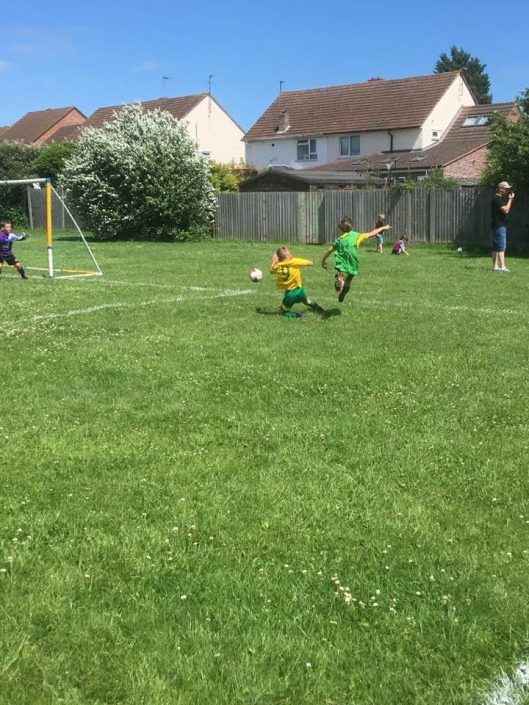 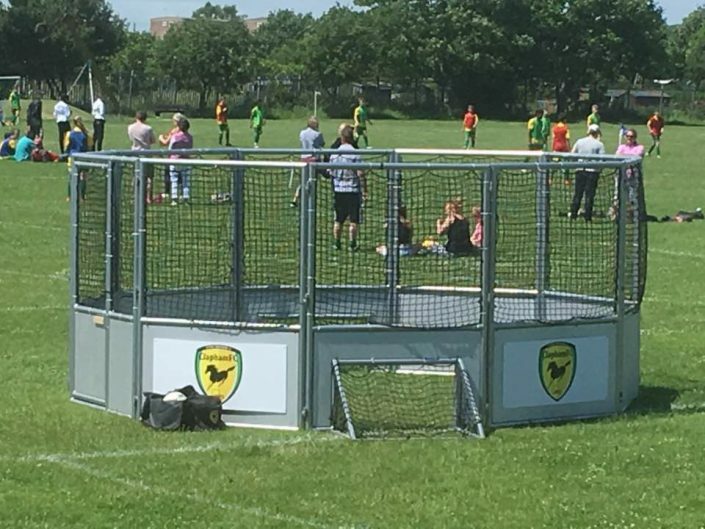 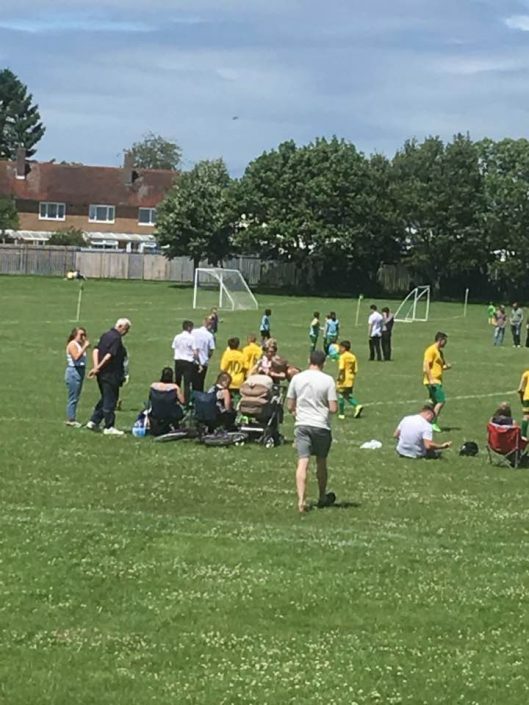 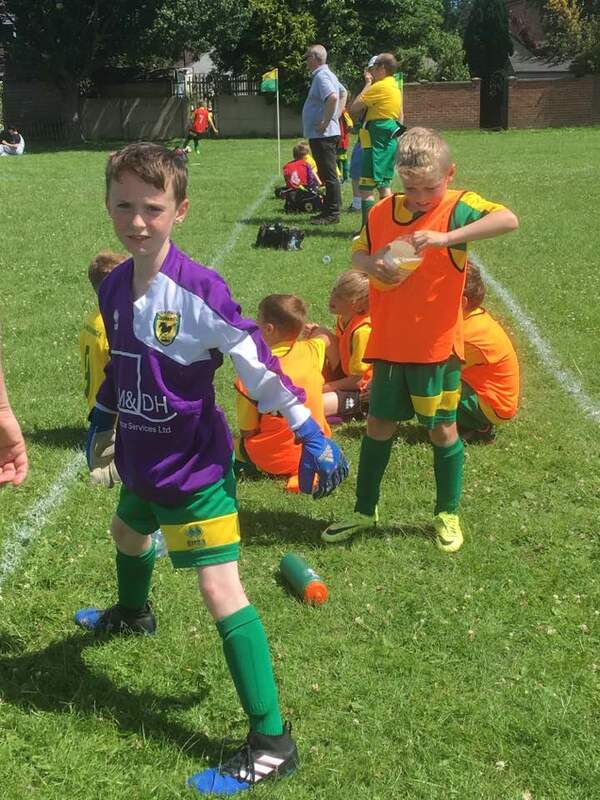 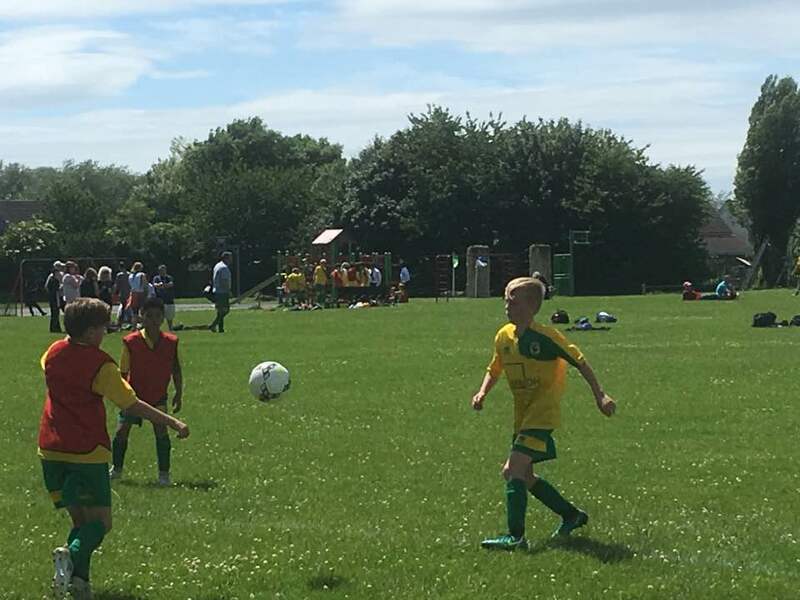 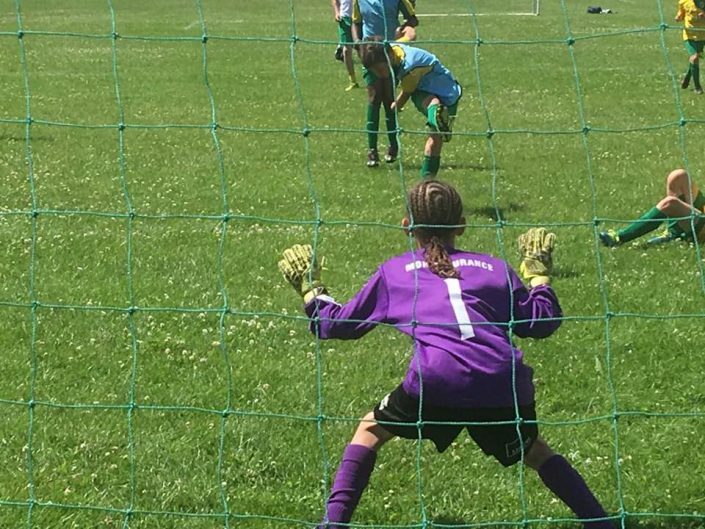 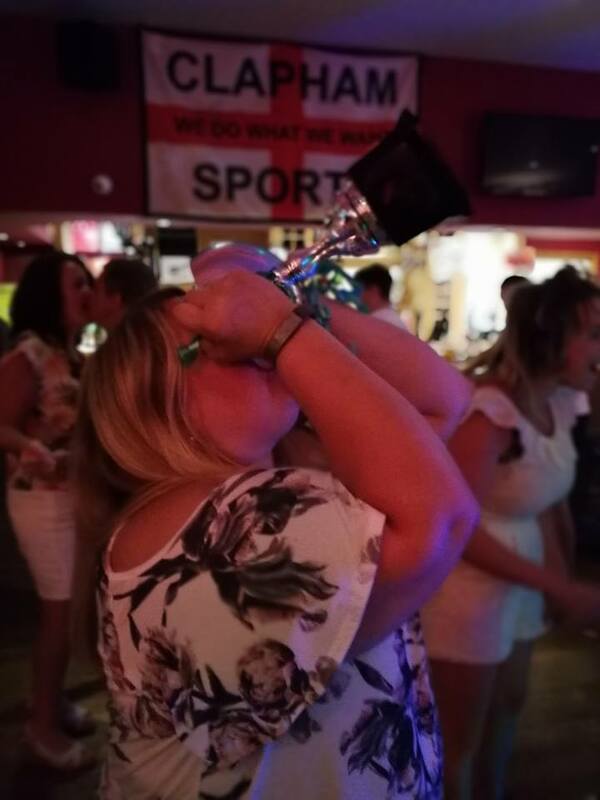 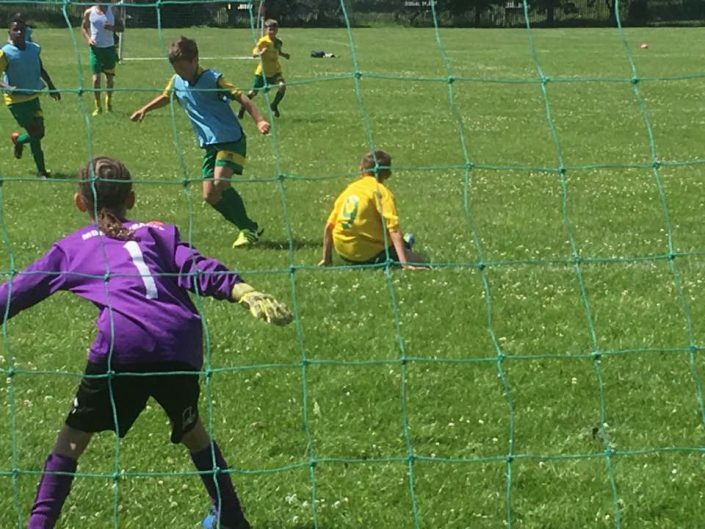 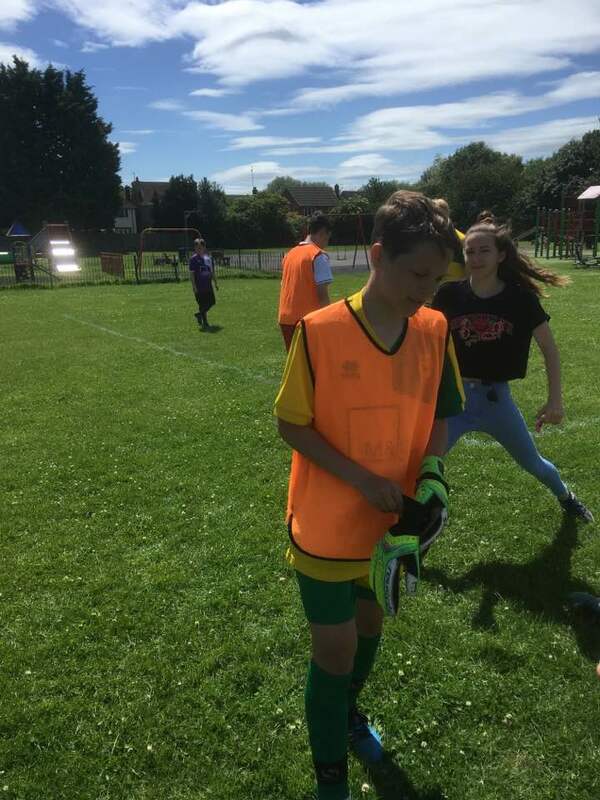 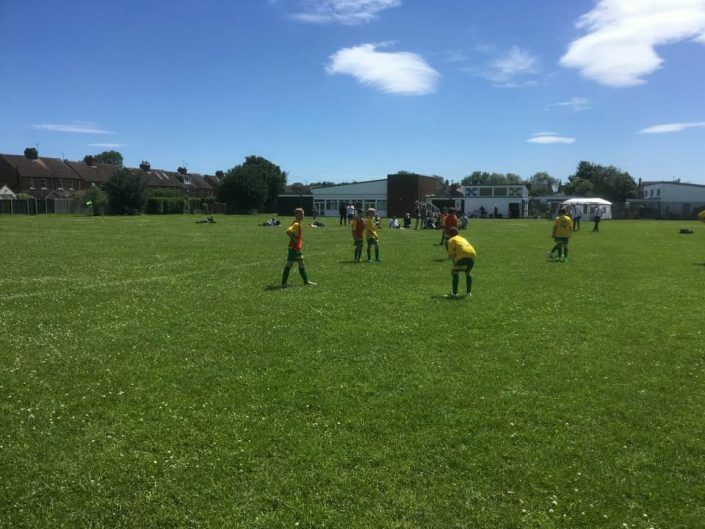 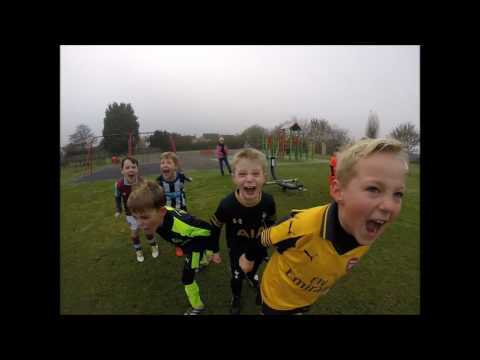 Our youth teams play in the Bedfordshire Mini Soccer League & the Chiltern Youth League, with the adults playing in the Bedfordshire County Football League & the Bedford & District Football League. 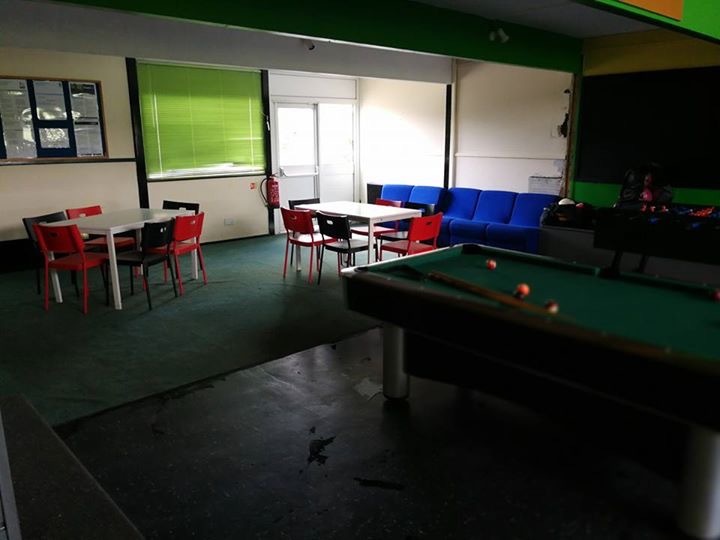 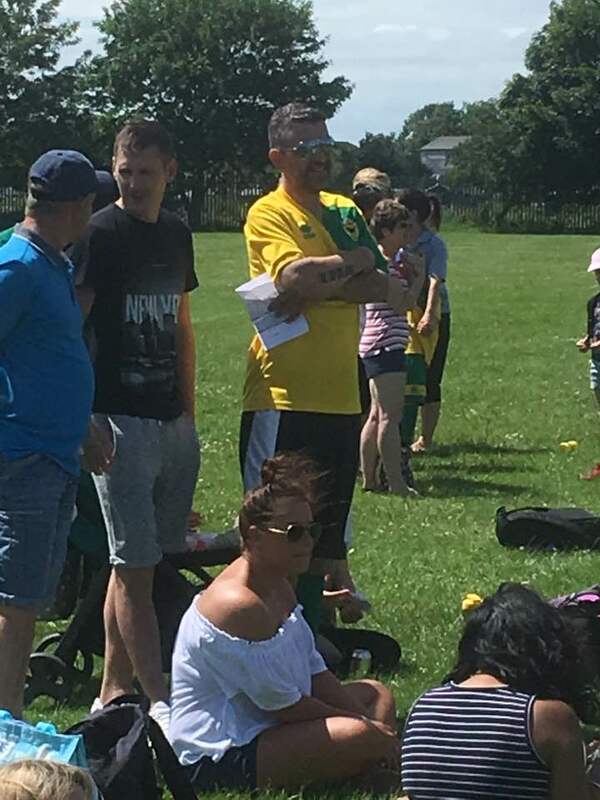 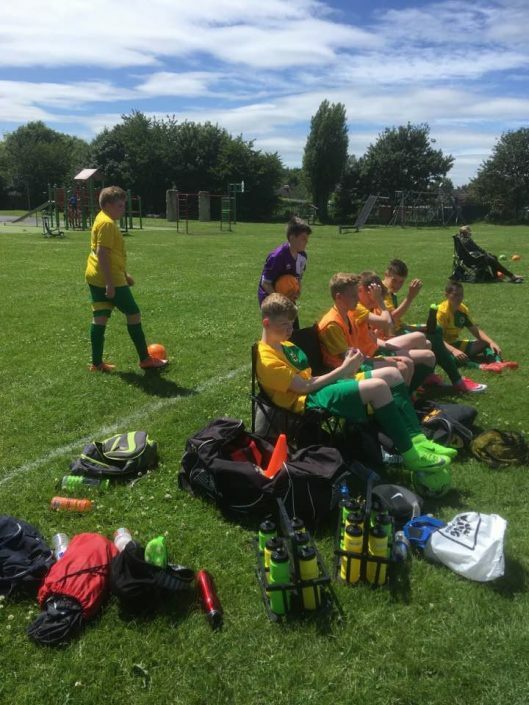 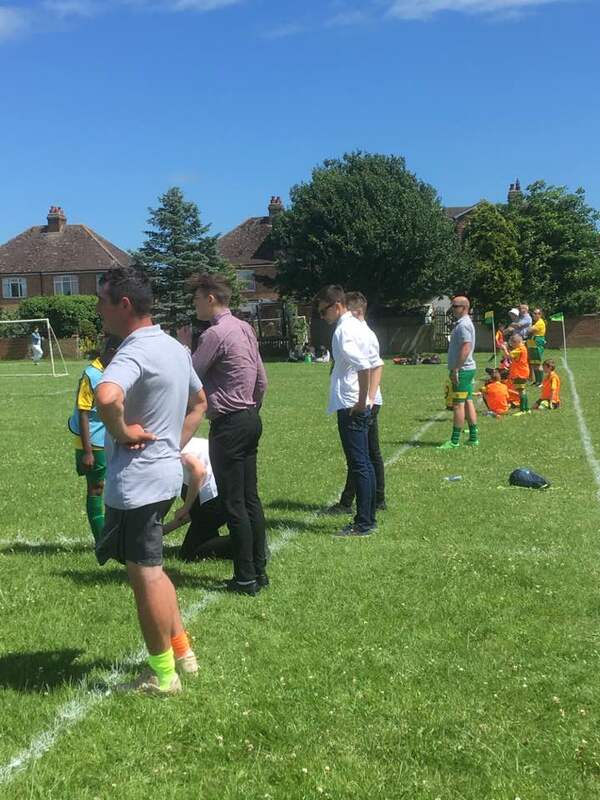 Our vision is to provide football to the youth of the village at grassroots level, with the opportunity to move through the age groups from youth football to adult football, learning & building teams & friendships for many years to come.